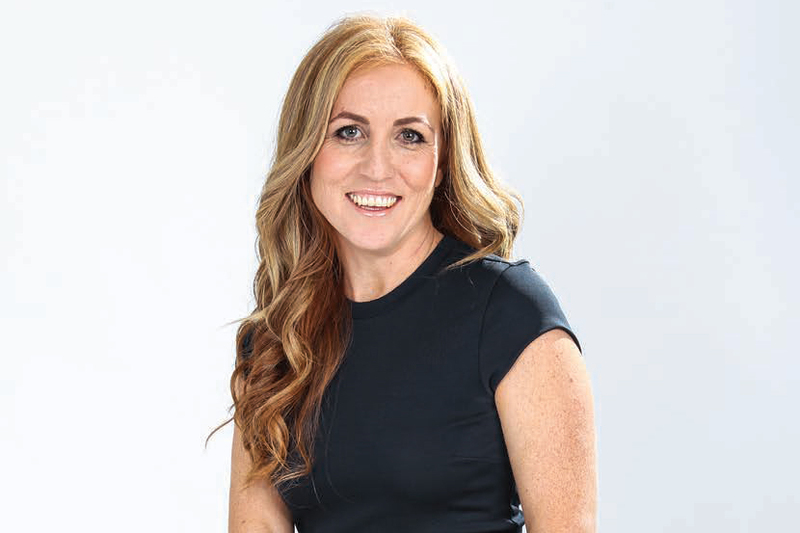 School teacher turned mortgage broker Melissa Mascioli, director of Your Mortgage Provider, speaks to The Adviser about the challenges facing the industry and her top lessons for the next class of brokers. Why did you choose to become a broker? I actually started off my career as a school teacher, and once I had my children, I decided to take a different path. I had interest in property and helping people, so I thought I would go into mortgage broking. I also liked the fact that it could be flexible, and at that stage, I worked from home. How did you find the broking industry and what challenges did you face? It was challenging, because I had to learn a lot of things on my own. Obviously, I did a lot of training and education, but working on my own meant that I had to find my own answers. I didn’t have a lot of support around me in that sense. I didn’t really have a mentor, but I had a great aggregating firm. I’m with AFG, and with their support, I was sent in the right direction and had training from lenders, which provided me with a lot of product knowledge. I think that’s where the benefit was; the more understanding I had of each lender and all their products, the greater the benefit was to my business. Being nominated for the Women in Finance Awards was a massive career highlight for me. This is the first time I’ve been in that kind of area of the business. Also, seeing my clients smile at the end of the process, and seeing them accomplish their achievements and move into their home — that’s an everyday highlight for me. We’re looking to increase our business. I have office admin staff, so we’re looking to increase that. I would also like to further my education. I service a lot of self-employed clients, so I’m looking to further my education in terms of tax returns and things like that. I’m also looking to skip into the commercial space a little bit and challenge myself with the self-managed super fund (SMSF) loans. What are your interests outside of broking? I love to read and I love to go to the beach. Also, just enjoying the fresh air and spending time with my children — but I’m a bit of a homebody. How would you assess the current environment? Have tighter lending standards made it harder for clients to secure credit? Definitely. We often have a lot of clients that come to us that have been to one of the major banks and maybe had a pre-approval that is not honoured, and then they’ve come to us, but they can’t proceed with it. So, that automatically shows me that we’re entering into a different space in the market. Obviously, [brokers have] access to different lenders and different policies, so we try and help the best we can. In your experience, why are borrowers being knocked back? Sometimes it’s due to valuation, sometimes with my self-employed clients, it’s add-backs and depreciation — lenders look at policy a little bit differently in that regard. The housing expenditure measure or HEM is also a big challenge to the client in terms of looking at their living expense, so we try to get three months of bank statements and then we’ll cross-reference the living expenses from there. What do you make of the Productivity Commission’s recommendation to remove trail commission? I try not to think about it until it actually happens, but I think it will impact a lot of [broker] businesses. Obviously, with their overhead costs, [brokers] rely a lot on their trail income to see them through. Being commission-based only, the trail is a steady, reliable income that can come through. I think it may also remove some of the brokers from the industry. I know we saw a bit of a flush in the industry during the GFC, and all the change that came through with all of that, so I think it will impact different broker groups, depending on the way they run their business. Can brokers sustain their business without trail commission? It comes down to management. If you know that you’re not going to get any trail, you know that you’re going to have to obviously manage up front a little bit better, so I guess it would come down to money management and how each business operates. Align yourself with a mentor. I think having someone there to talk to everyday is very important. 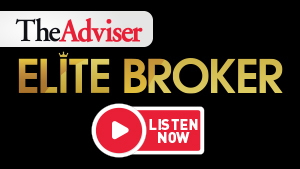 Immerse yourself with other brokers. Try and build a connection so that you can then run through scenarios and have a chat about things. I think that’s a massive positive for the business. Keep yourself educated, because things are changing constantly. I think the biggest advantage in the mortgage broking industry is product knowledge and educating yourself in that way, because obviously the more educated you are, the more you can offer your clients. Take interest in the client. Listen to what they’re asking for and what they have to say, listen to their history. I think it’s really important that you take a step back and listen, rather than just selling.